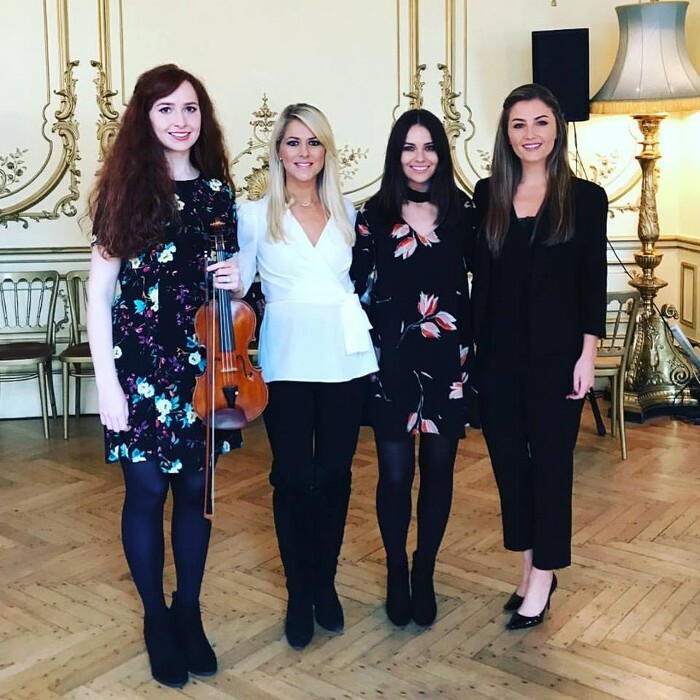 Celtic Woman attend an event in the Irish Embassy, London today, Thursday as they prepare to embark on their much anticipated UK Tour. The tour begins Friday 27 October in the stunning London Palladium before moving on to Liverpool, Gateshead, Birmingham, Manchester, Nottingham and finally Glasgow on 2 November. Limited tickets available, visit the tour page for ticketing information.